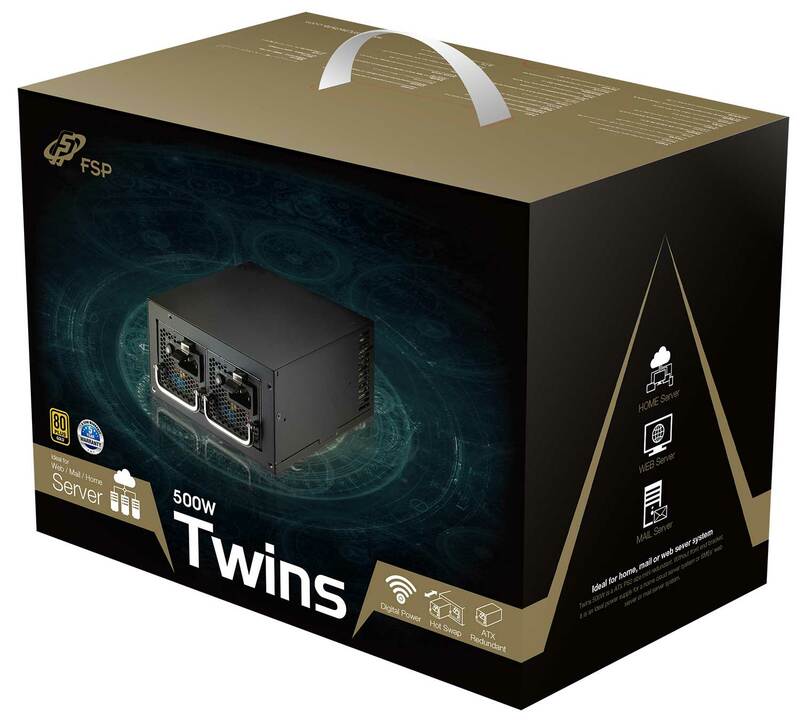 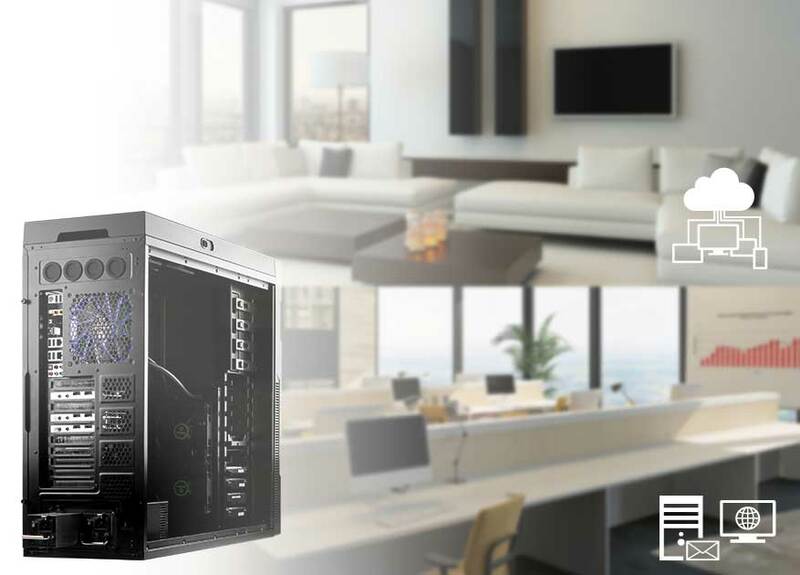 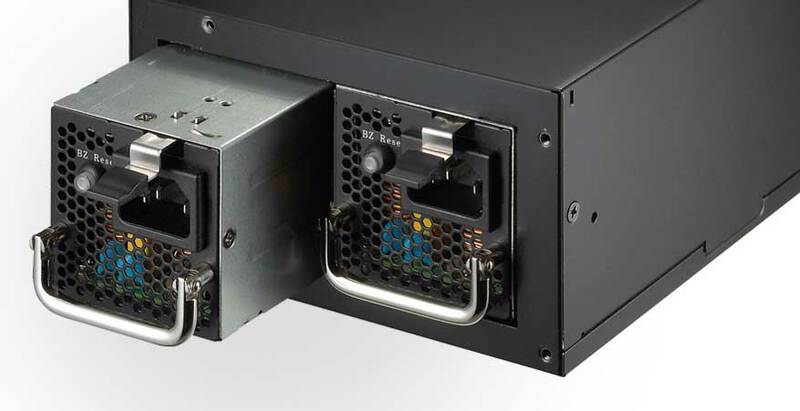 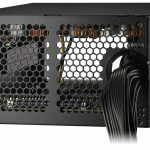 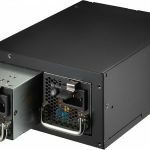 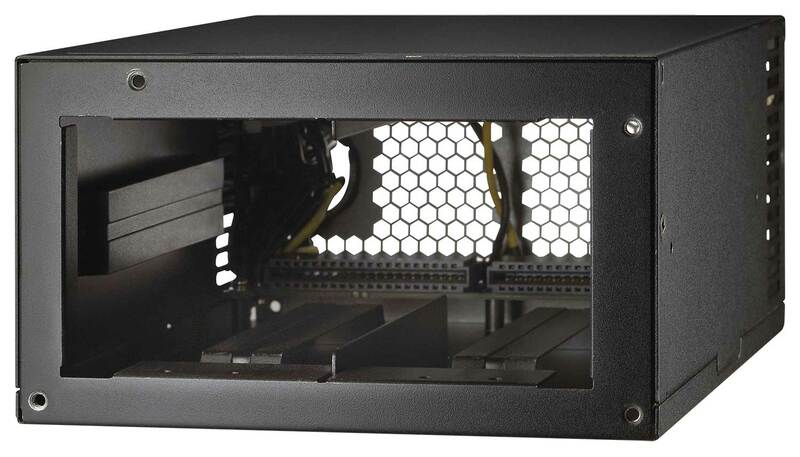 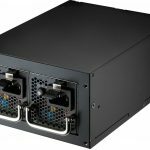 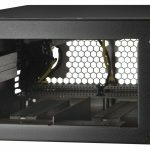 Twins series, a redundant power supply, is designed for standard ATX or PS2 chassis, no front end bracket needed, ideal for mail, web or home server. 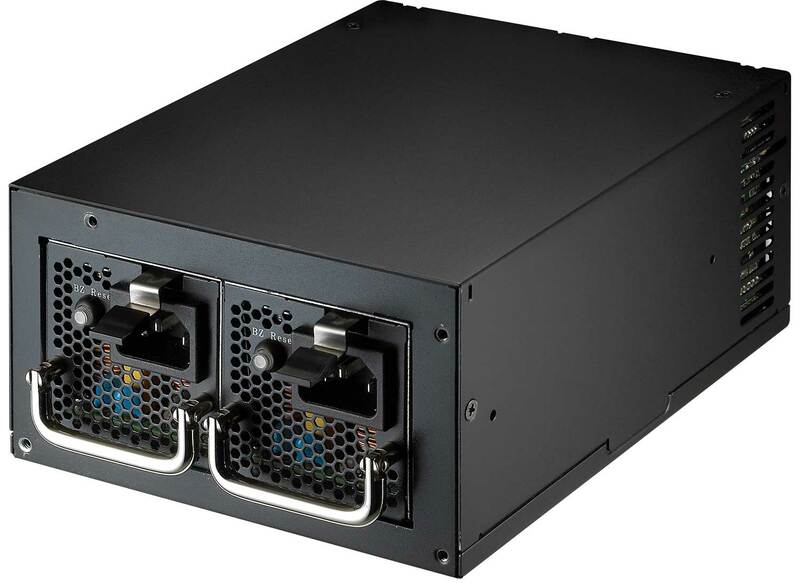 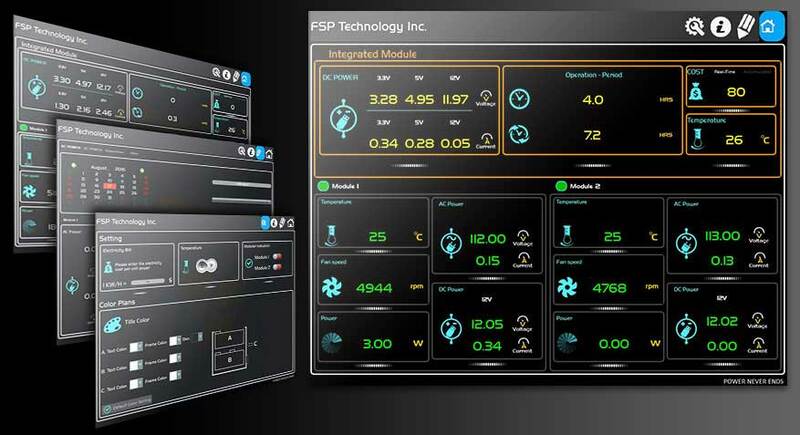 Hot swappable modules design provides stable power supply: when one fails, the other can take over the load immediately.Thus users do not need to worry about any server/PC power off situation. 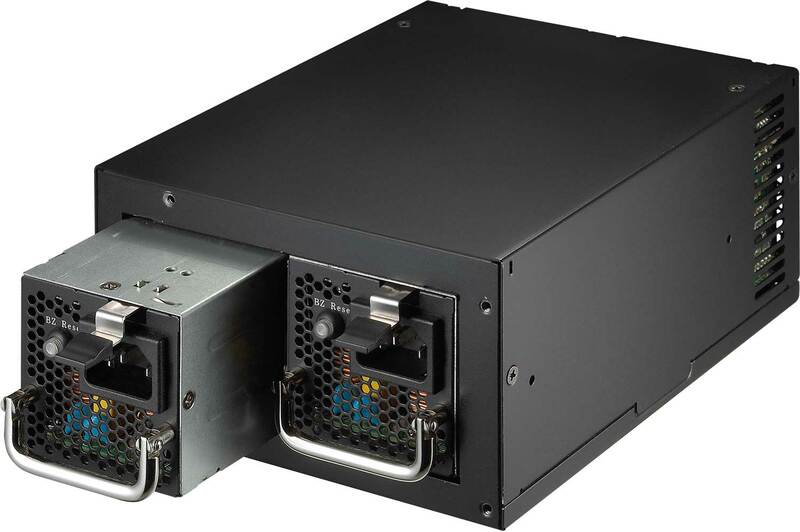 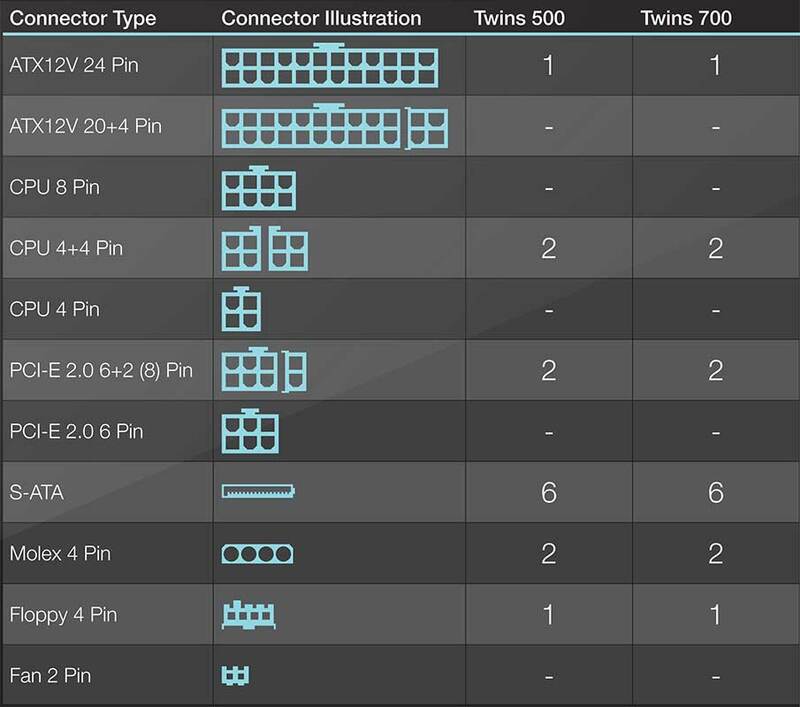 Different from the general power supply units, Twins series is a redundant power supply unit with two power modules. 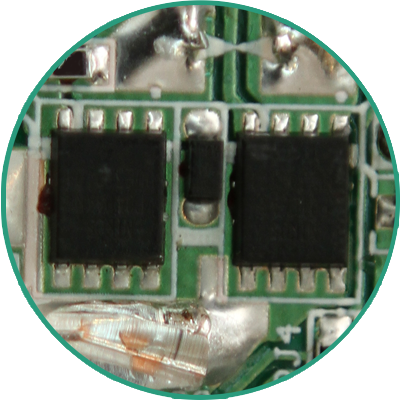 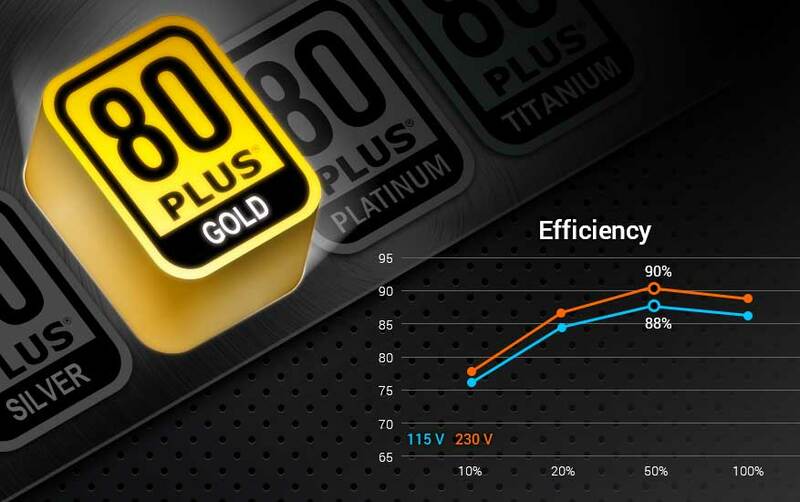 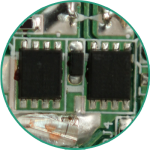 In normal situation, these two power modules will automatically share the load for optimum efficiency; while one fails, the other module will immediately take over the whole load. 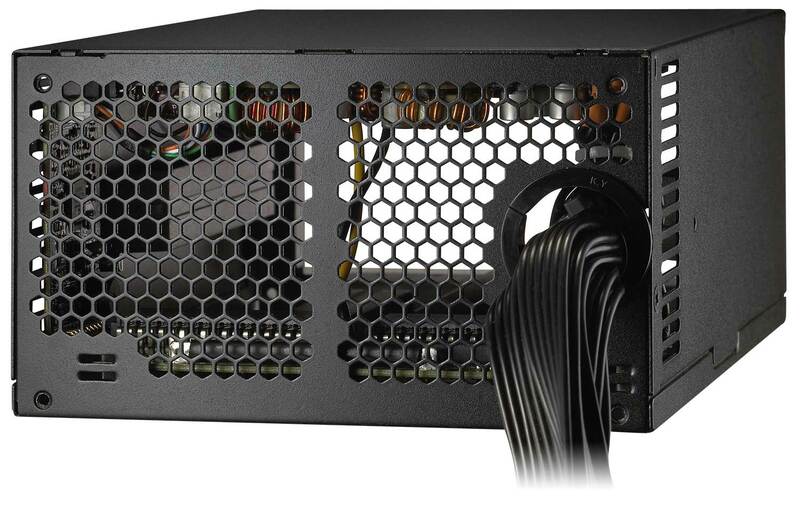 That is redundant power supply is usually used in industrial data centers’s sever or banking computer systems. 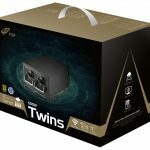 Twins can guarantee your PC system under a stable power supply situation. 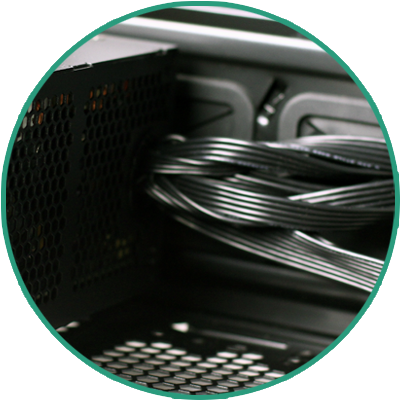 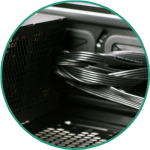 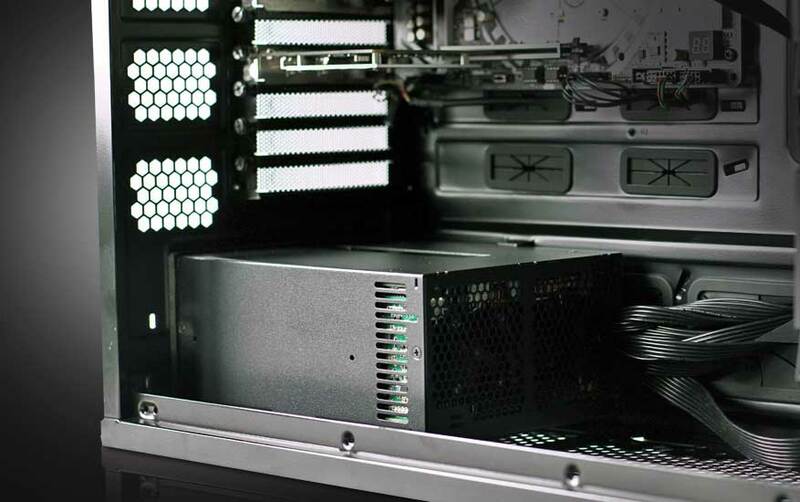 Easy install avoids cables becoming messy, saves the chassis’ inner space, lets the airflow smooth, enhances the heat emission effect and finally extends the life span of each component.